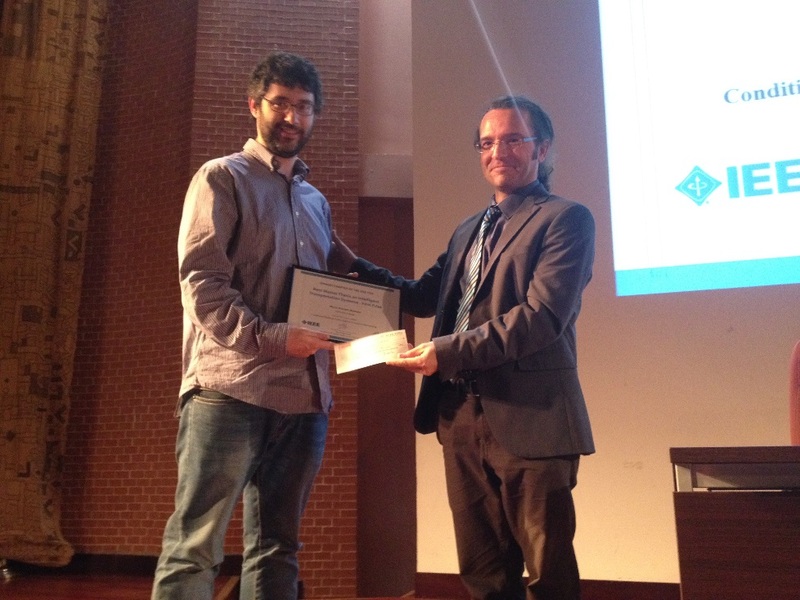 The Asociación Española de Profesionales de Automoción (ASEPA), in collaboration with the Red Temática en Vehículos Inteligentes (RETEVI) and the Spanish Chapter of the IEEE Intelligent Transportation Systems Society, summons the award for the Best Doctoral Thesis in Intelligent Vehicles. This award is designed to recognize the best research work carried out by Spanish academic institutions in the field of smart vehicles or ITS. The prize will be endowed with 500 euros. The works must correspond to Doctoral Theses read after September 1, 2015 in some Spanish institution. The work must be related to intelligent vehicles or intelligent transport systems.